Welcome to Devolution and You! This is a new resource for all civil servants, to help us understand and work with the new devolution settlements. Devolution has been part of our lives for over 15 years and is now a fundamental and permanent feature of the UK constitution. And more change is coming which will mean the devolution of significant new powers. It is part of our responsibility as civil servants to know how the country is governed and how the different parts relate to each other. For some of us, devolution is central to a lot of what we do, for others it is part of the general context in which our work is managed. But for all of us, whether we work for the UK Government or for the governments of Scotland, Wales or the Northern Ireland Executive, understanding devolution and what it means for the policies and programmes we are responsible for has never been more important. That’s why we are beginning a devolution learning campaign across the Civil Service. Everyone will be able to access information, guidance and advice through a new guidance page. We want everyone to have the knowledge and skills they need to transact business confidently and with the certainty that learning, advice and support is readily available. On this page, we will publish a series of blogs – of which this is the first – to share experience and learning about devolution, to help us all to understand how devolution affects our work. We will provide links to basic guidance so that you have swift access to straightforward information about the devolution settlements. Not everyone needs to be a devolution expert, but it always helps to know someone who is. Through these pages you will be able to find an expert close to you; you can contact them here. We will advertise learning events on devolution for civil servants across the UK. 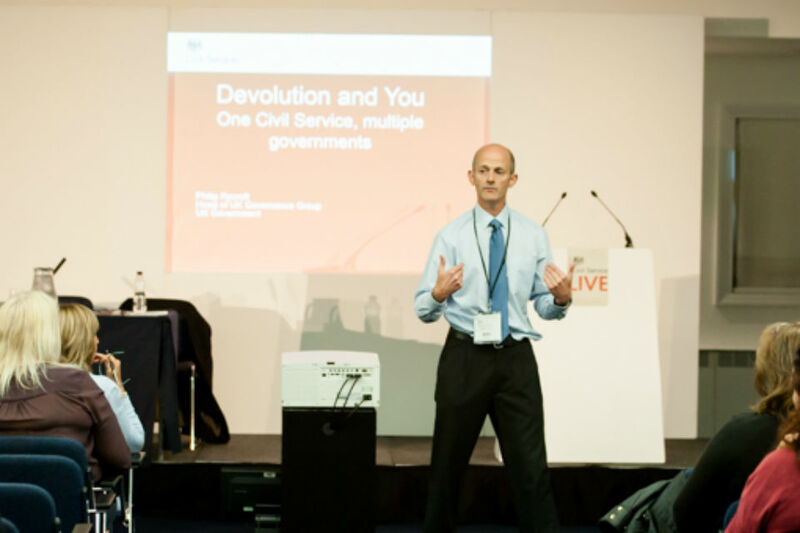 We are starting at Civil Service Live where 17 workshops carry a devolution theme. There are still a few places left so sign up here. We are developing a new learning package on devolution which will become available from early next year. The new learning materials will range from the basic to the in-depth and will include workshops for those who need more detailed knowledge. 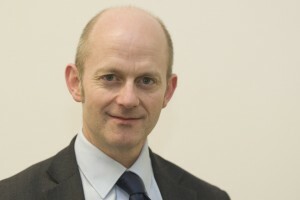 Making connections across the Civil Service, with officials working for a different administration within the UK, is important for many of us for the effective management of our business. It is also a great way of learning about how devolution works – and getting first hand experience of a different way of doing things. All of us can benefit from learning how policies are being taken forward in different parts of the UK. We want to strengthen those working connections by developing a scheme to encourage more formal interchange. We will launch a new scheme at Civil Service Live this year. This will provide civil servants with the opportunity to experience the work of another administration. This will range from short-term work shadowing, shared learning opportunities and mentoring to formal secondments. Through these sorts of experiences, we will build up a better understanding of how our respective administrations work and of the devolution settlements. But it will also be a way of reinforcing the values we share as civil servants, whichever government we serve. If you want to get in touch about anything that’s written here please do. Sharing experience and learning on devolution is really important, so very grateful for this blog and the other developments, Philip. A UK perspective is not just useful in managing our own business, it can also help our relationships with those customers and stakeholders which operate at a UK level, such as businesses and the third sector.